Conference championship games take center stage this weekend as the nation's top teams battle for four coveted College Football Playoff spots. #10 Oklahoma State vs #9 Oklahoma: Baker Mayfield passed for 288 yards and three touchdowns, and Oklahoma defeated Oklahoma State 38-20 on Saturday in a matchup that decided the Big 12 champion and likely guaranteed the Sooners a trip to the Sugar Bowl. 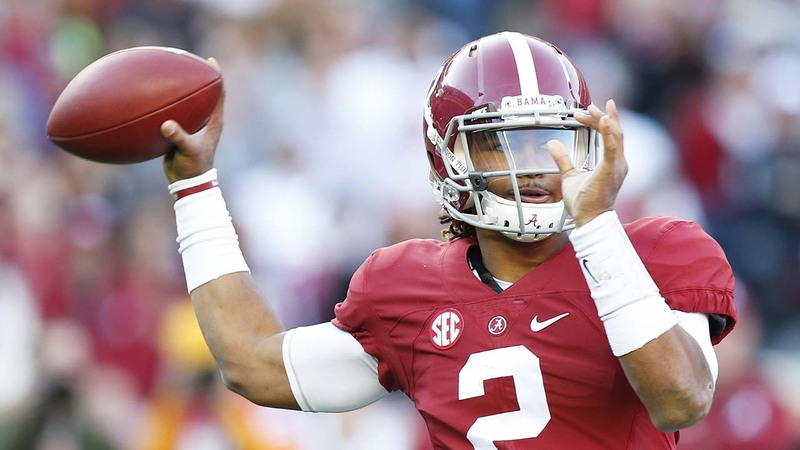 Alabama showed off all its weapons in the Southeastern Conference championship game as they defeated Florida 54-16 to with the title. No. 3 Clemson defeated Virginia 42-35 to win the ACC Championship. Penn State defeated Wisconsin 38-31 to win the Big Ten Championship Game. Skyler Howard threw two touchdown passes and ran for another score, and West Virginia held on for a 24-21 victory over Baylor on Saturday night in their Big 12 regular-season finale. Following a first-round bye, the No. 1-ranked Sam Houston State Bearkats defeated Chattanooga 41-36 in the second round of the FCS Playoffs on Saturday at Bowers Stadium. Sam Houston, who is the top-ranked team in the nation in both the STATS FCS and NCAA Coaches' polls, was one of eight playoff teams with a week off in the first round after being given the No. 5 overall seed in the push for Frisco. Meanwhile, the Mocs enter Bowers Stadium following a 45-14 win over Weber State in the first round. Pac-12 championship game: #4 Washington defeated Colorado 41-10 to win the Pac-12 Championship.